So yet another year end and yet another holiday season. In this feature we take a look at some of the blockbuster PlayStation 3 games (in random order), some of the coolest hardware, the best faceplates, home theatre systems and much more. Hopefully this little guide will help you decide where you should invest your hard earned money this holiday season. There were a ton of great games released on the PlayStation 3. The console had everything from every major genre of gaming. 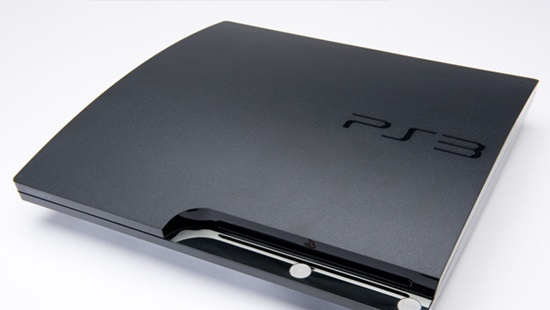 Here we list some of the must haves that you should buy if you are a PlayStation 3 owner. Price Range: Usually $50 to $60 depending on what game you plan to buy and from where. 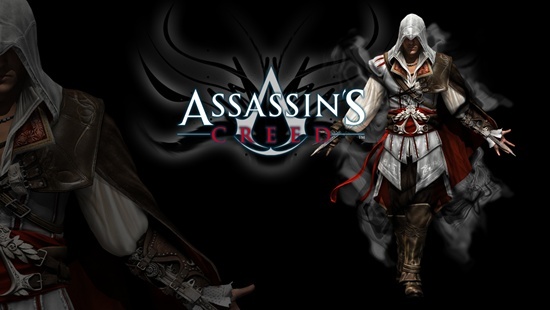 Assassins Creed 2 is one of those games which you have to play regardless of what system you own. If you don’t have either the Xbox 360 or PlayStation 3, it’s the best reason to buy one. Assassins Creed 2 is a major improvement from the original, featuring over 200 missions and the amount of depth found in the gameplay is amazing. Folks, do yourselves a favor and pick up this game now. So you who thought the campaign wouldn’t be as good as Uncharted: Drake’s Fortune just because they were focusing on the multiplayer segment are wrong. The campaign is longer, the graphics are better, the same great people from the first game are present and the mulitplayer has lived past our expectations. It’s not quite perfect though- the controls will sometimes get you killed, but this is a slight flaw and may not be noticeable. But Uncharted: Among Thieves is a great game that should appeal to all fans of the genre. 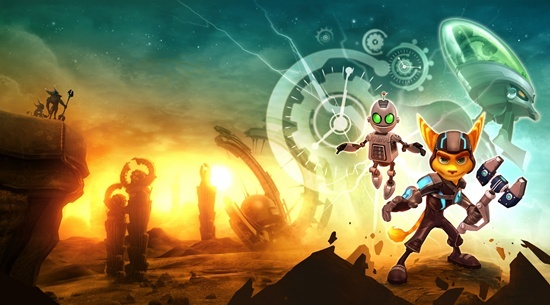 A Crack in Time is continuing the trend of fantastic exclusives for the PS3 this year and is a must have for fans and newcomers. The various worlds you will visit in your travels all look beautiful. The game engine shows improvements both in and out of cutscenes and has a lot more color. It’s like playing a Pixar movie- an explosive action- packed rollercoaster of a Pixar movie. The voice acting is top notch with every role being delivered flawlessly. The music is also good with each world getting a fitting score.The action is great, the game looks and sounds great, the ending is fantastic, and the overall experience is more than enough to satisfy gamers through multiple playthroughs. Even though there might be some glitches by walking through fences and railings, and the visuals might not be up to par, this game makes up for it through the sheer entertainment value. The game never takes a step back and lets you progress to bigger and better missions. But when the game ends, you will want to go back and see what would have happened if you were a villain or vice-versa. 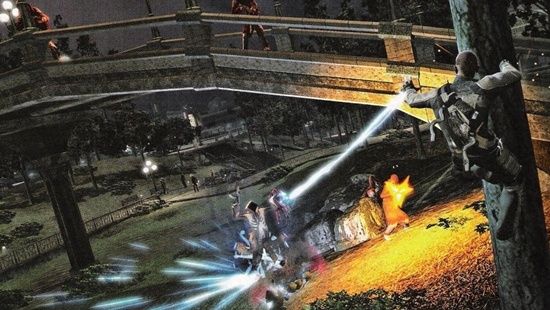 Infamous is a great game and shouldn’t be missed. Killzone 2 is feast right from the start to the end. You will be utilizing large turrets, fighting off gunships and more in the single player campaign. And if the fun ends in the single player , almost limitless gameplay values can be found in the online modes. Killzone 2 is a technical feat, right from its well implemented cover system to its level design, everything seems to be well locked down. Its amazing how a sequel can be so good after such a disappointing original. Hype was at an all time high for this game and at every showing before launch it grew bigger. Its one of the rare cases where a game actually lives up to the hype. 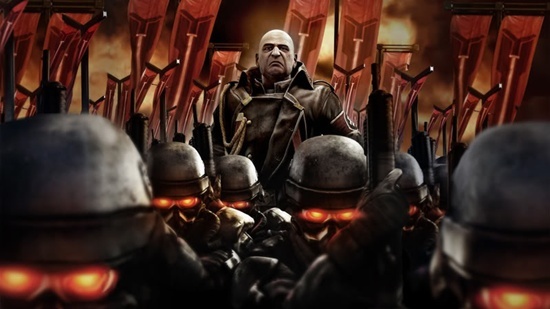 Killzone 2 is must buy and it remains to be seen how Guerilla can better it with Killzone 3. 2009 is the year where we have not seen many great role playing games coming out. 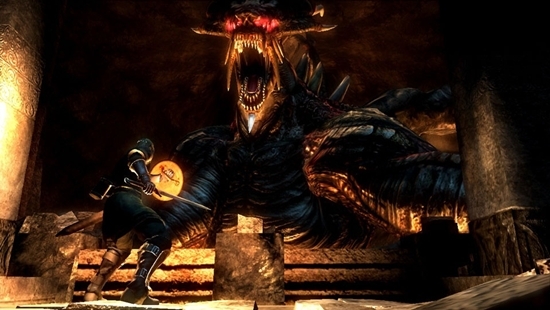 Demons Soul is one of the rare games that was developed by Software exclusively for the PlayStation 3. You start by selecting a hero to save the kingdom and kill all the demons. The characters are fully customizable- from choosing a hairstyle to selecting a class, you can choose to be a Knight, Pries, Thief, Magician, Temple Knight, Soldier, Wanderer, Barbarian, Royalty, or a Hunter. You will find weapons, money and equipment as you progress but what makes Demon’s Souls different is the fact that your main goal is to kill demons; this can be done alone or you can choose to slay the demons with a friend using Online Co-Op. All the hype surrounding the game’s release was well deserved, and this is not a game you will want to miss. Even if you are not a fan of first-person-shooters and/or not a fan of the Call of Duty franchise, you should check out Modern Warfare 2. 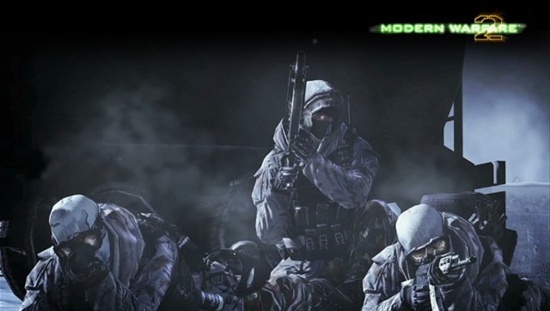 The single player campaign with leave you with a memorable experience, while the Spec-ops modes will challenge you and multiplayer will provide endless hours of fun. 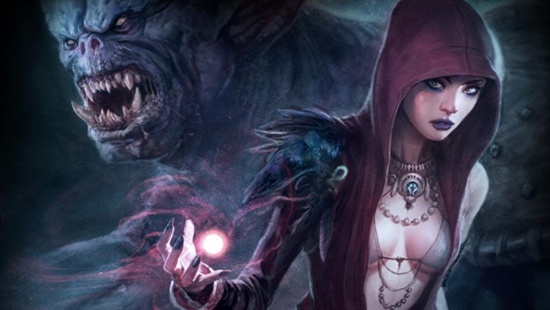 Dragon Age: Origins reminds me of the good old days of PC role-playing epics. This is definitely not the game for those frightened of the idea of micromanaging a game to a great deal of extent. This game is the spiritual successor to the hugely successful Baldurs Gate 2, and it takes traditional role playing found in Dungeons and Dragons and converts it into a video game.Ultimately its a fantasy RPG that will keep you up late at night because you have to see what happens next. Dragon Age will sweep you up in its world and when you are done, you’ll still be left wanting more. Fortunately, there are a variety of races to choose from, and each will give you a satisfyingly different game experience. 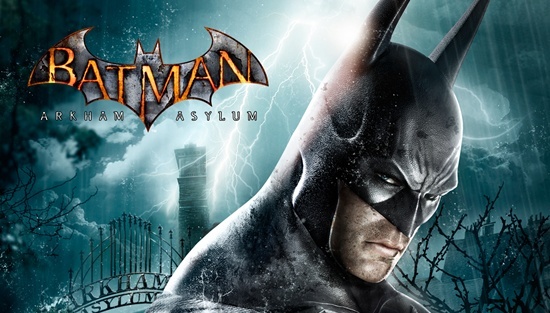 Batman Arkham Asylum is the type of game that once you start playing, you lose track of the time and the hours have gone by before you realize it. Great graphics, sounds is awesome, action is nonstop and the controls are easy. Unlocking new gadgets just extends the fun and finding new ways to take down enemies is always a blast. All the classic comic book villains are here, including Scarecrow who makes a few appearances when Batman has a flash back to his childhood when his parents were killed. Quite easily this is the best super hero game you can play this year. 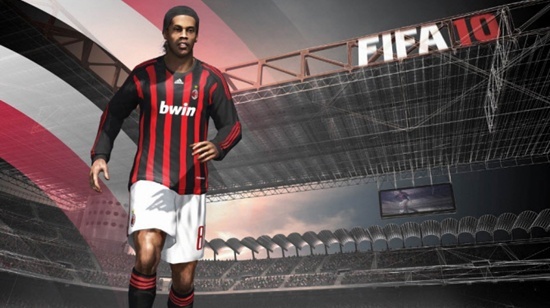 Fifa 10 offers a superior authentic football experience that is unmatched and raises the bar for future games in the genre. It is one of the best sports game to come out this year and is easily the finest football game to date. It’s a must buy for any sports lover and football fanatics in particular. 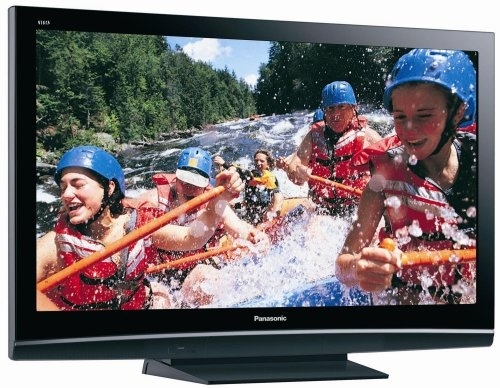 Some you might have bought the older model of the PlayStation 3. Obviously it occupied a lot of space but Sony came with a slim version of the PlayStation 3 later this year. 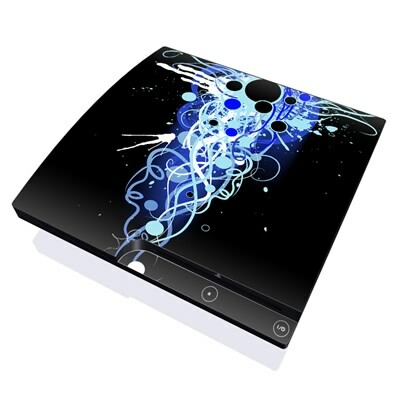 Here we suggest buying a slim PlayStation 3 and some of the cool accessories along with it. Here are some of the specifications of the console in case if you are not aware of it. Price Range: 42$ to 45$ depending on where you buy from. Dedicated short cut keys provide instant access to text-based communication applications on the PlayStation®Network. 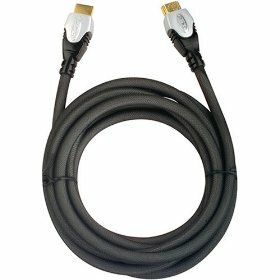 Automatic pairing with the PS3™ system via a USB cable. Charges by connecting it directly to the PS3™ system using a USB cable. 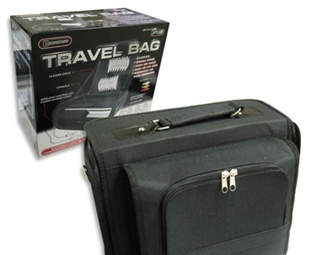 The PlayStation 3 could rather get inconvenient for people who travel a lot. 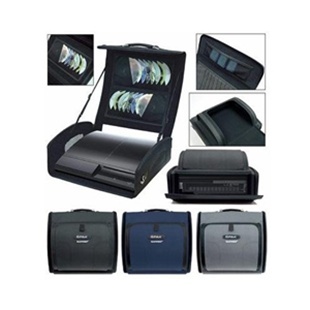 Here we give some of the best options that are available in the market so that you guys can transport your console from one place to another without any hassle. You guys can get it from here. 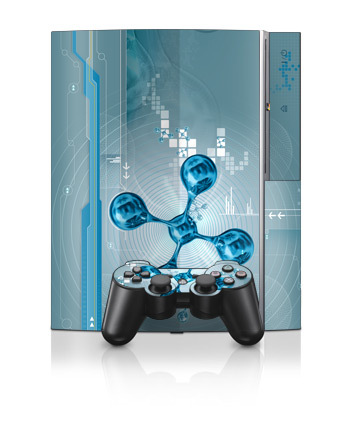 When you had bought the PlayStation 3 first, you may have liked its looks. But after having seen it in the same design for more than a year it can become boring. 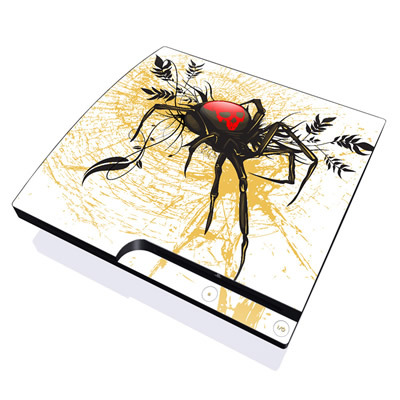 It becomes an eyesore and you will probably want to replace it with some other gaming console. 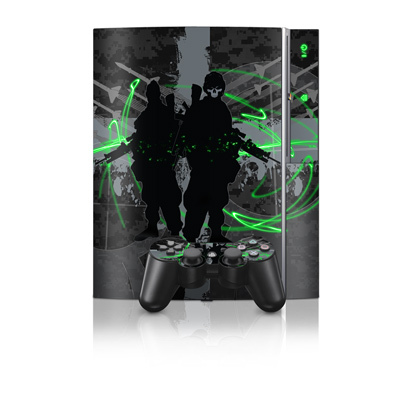 While you can’t buy a new console every now and then, you can try out the faceplates that make the old console look new and unique (I mean, how many people own a PlayStation 3 today, with the same black box and a green switch-on light). 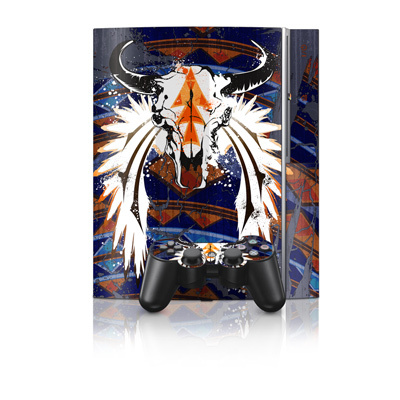 Here are some of the coolest faceplates you can buy. Get your faceplate over here. We all know about the processing power of the PlayStation 3. 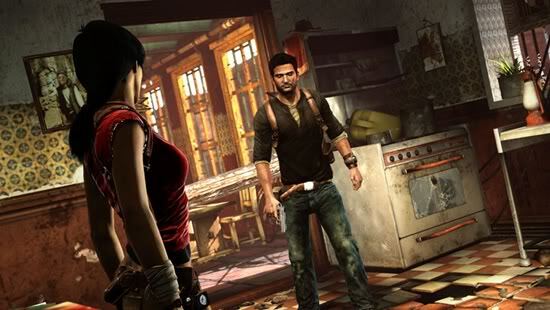 Recent games like Uncharted 2: Among Thieves have continued to push the benchmark of graphics in video games. 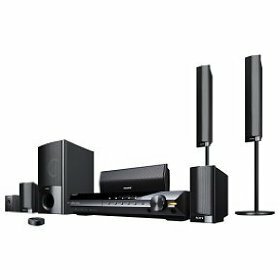 So in order to do justice to those pretty graphics here is something that you should buy if you are high definition enthusiast. Price Range: $ 20 to $ 50. If you’re not sure what games to pick up at the store for your relatives this winter, do the easy thing and grab a PSN card and let them choose their own game. The PSN features some great titles at $14.99 or less! 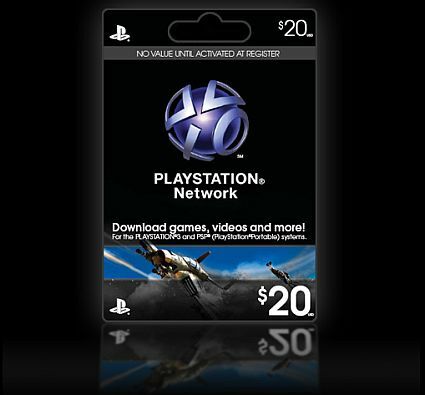 You can get PSN cards from here.